All-new front caster blocks and suspension arms allow for variable length arm adjustment. This makes it possible to run with short or long front-arm geometry. 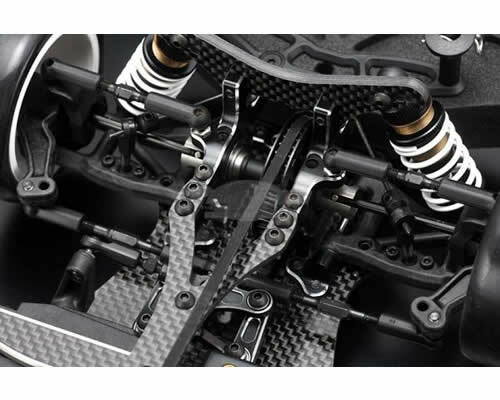 This, together with the bell crank steering system, provides the same amazing steering 22 drivers have come to love, but with a more consistent feel between different surfaces. 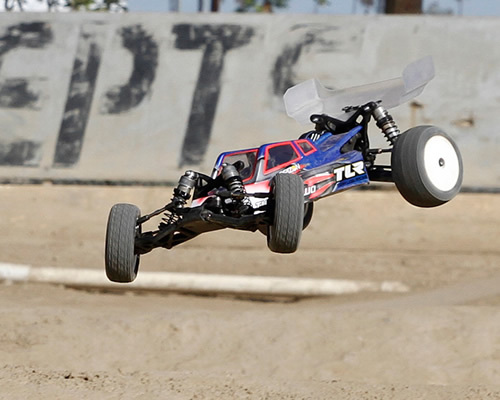 It all adds up to a buggy with neutral balance that requires less tuning from track to track to maximize performance. 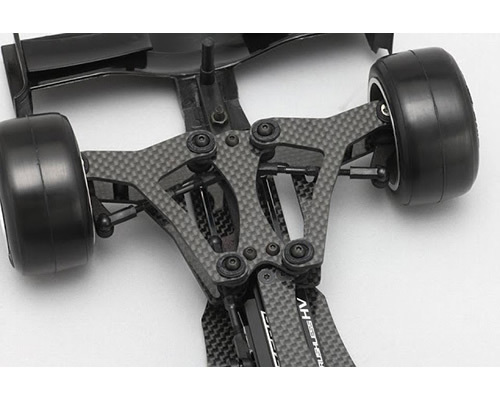 The rear pivot is 2mm wider, giving the buggy significantly more grip and stability without losing any corner speed. The rear arm has also been revised with new shock mount locations and a slightly reduced gull wing effect. 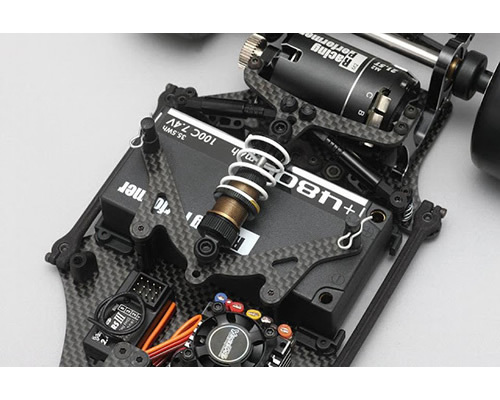 This, paired with the popular 0 hole modification that is now designed into the rear shock tower, optimises the jumping, landing and chassis roll dynamics of the rear end for the higher rear-weight bias. 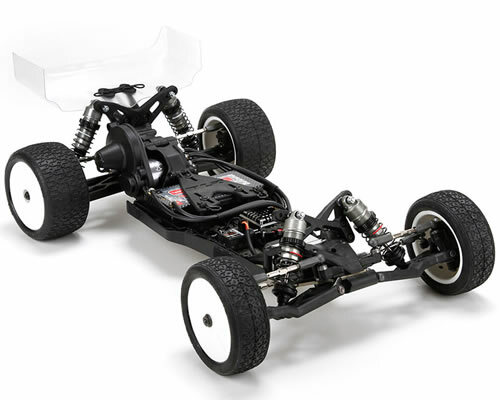 This chassis is the same length as the optional 2.5mm chassis for the 2.0 version. It features strategically milled pockets that reduce weight without compromising strength. The rear pivots now accept adjustable inserts that allow you to make quick toe and anti-squat adjustments without having to buy additional parts. Both adjustments are made in 0.5 degree increments. Toe adjustments range from 2.5 to 4.0 degrees. Anti-squat adjustments range from 0.0 to 3.0 degrees. 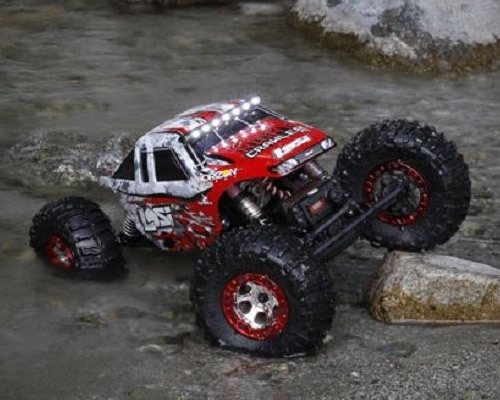 Part of the challenge of driving the Losi Night Crawler 2.0 4WD Rock Crawler is finding a scenario it can’t handle. 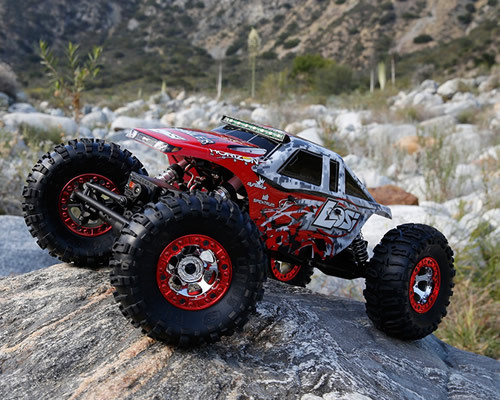 The engineers at Losi took this edition of the Night Crawler to its limit, giving it even more terrain-conquering capabilities than ever before. Best of all, nearly nothing can stand between you and getting behind the wheel whenever you get the urge. Not the night, not the weather and not the type of unforgiving conditions that normal RC cars and trucks can’t handle. 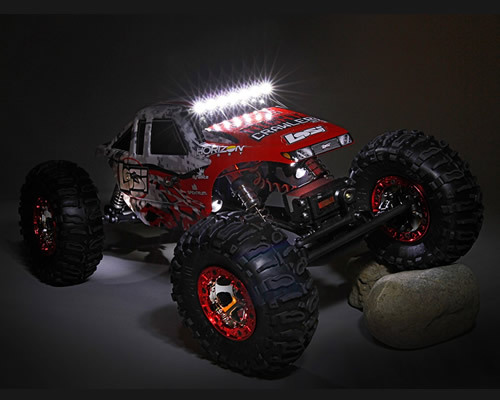 That’s because the Night Crawler comes equipped to handle nearly any scenario with specially positioned LED’s as well as a 35T Rock Crawler Motor connected to a Multi-Link drivetrain that makes conquering even the most brutal terrain a breeze. 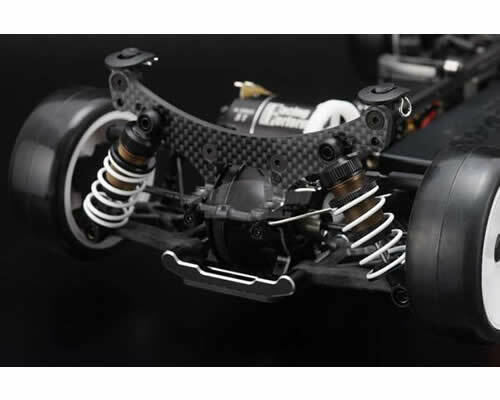 This is Yokomo YR-10 Formula 1 2016 Car Kit ETS version. Prezzo consigliato al pubblico 329.00 euro (incluso di gomme Ride ed alettoni ETS). The front end features rigid graphite arms with a kingpin and coil spring suspension, adjustable to two tread width settings. 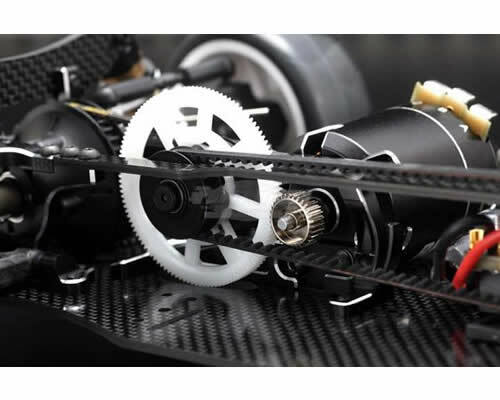 The aluminum front bulkhead has been split to allow a floating servo mount, and to allow the main chassis to flex unobstructed for smooth, consistent performance. The rear end features long side links and a large volume pitching damper to extract as much grip as possible from the rubber tires. Larger size roll shocks ensure that traction is there when called for by throttle input. 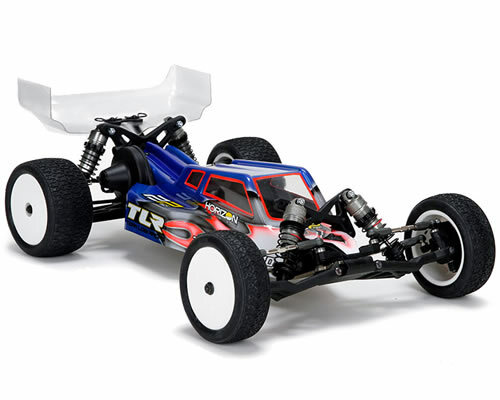 The kit will come ready for ETS Formula class racing with Ride XR tires and Mon-Tech spec wings included. 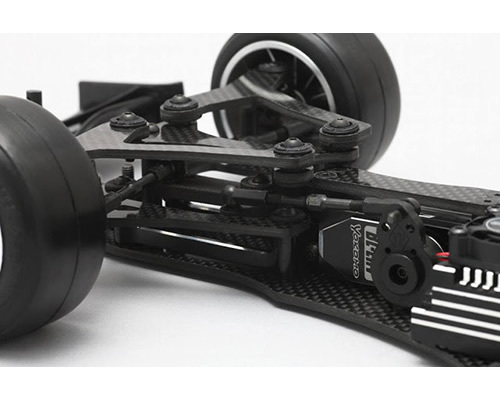 No release date has been set but we’ve got more pictures of the Yokomo YR10F F1 car after the break! 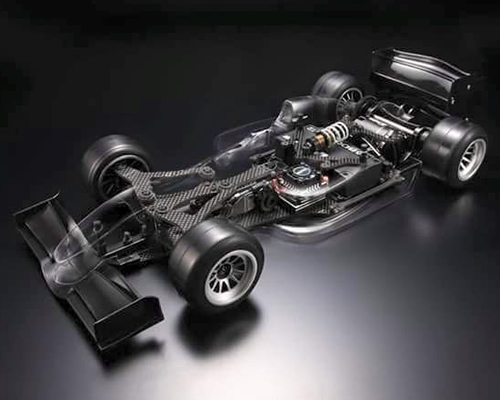 Disponibile pronta consegna la nuova Yokomo -BD7 2016 Touring Car Black Series 1:10 4WD Chassis Kit, prezzo consigliato al pubblico 519.00 euro. 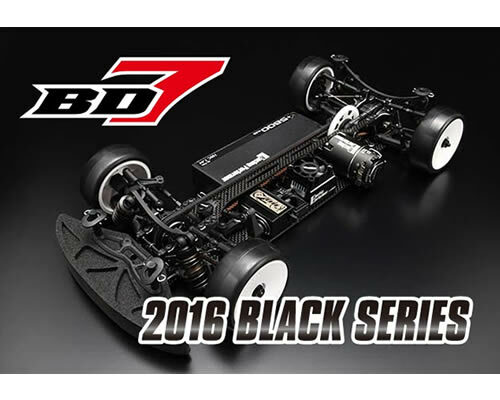 Yokomo rilascia la nuova Touring Car BD7 in edizione 2016. Tante le novita’ sulla versione aggiornata. La trasmissione e’ stata abbassata diminuendo le dimensioni delle pulegge e la disposizione delle cinghie, per ottenere un centro di rollio ancora minore. Sempre in questa ottica sono state riviste le torrette ammortizzatori, piu’ basse. Inoltre sono presenti nuovi ammortizzatori con diametro interno maggiorato, che passa da 10,2 mm a 11,2 mm. You are currently browsing the BRacing blog archives for gennaio, 2016.